There are a few key differences between off-site and on-site shredding. 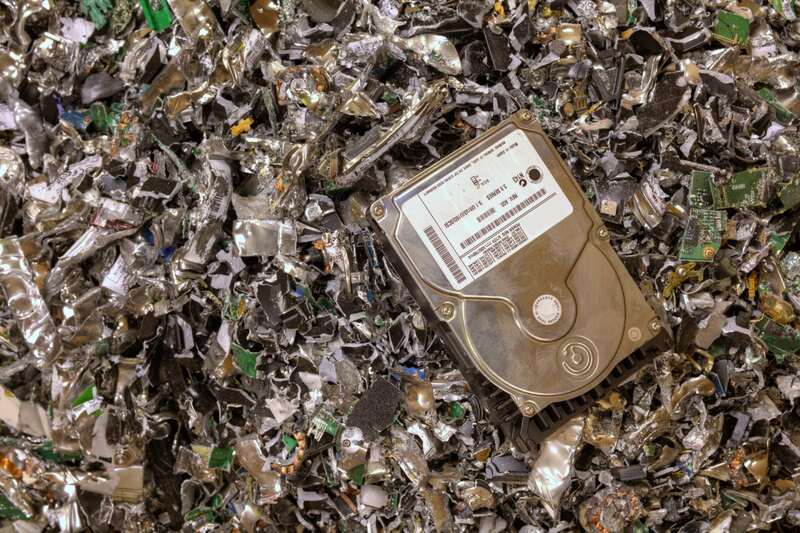 Whether you are looking for one-off document destruction or an ongoing service, the information below should help you decide which type of shredding is best suited to your needs. For off-site shredding, a locked, GPS-monitored truck will come to your business to collect your documents – usually in locked containers – and transport them to a secure shredding facility. On-side shredding also involves a friendly visit from a truck, but in this case, it is a mobile shredder and the job is done right there. There are benefits and drawback to both types of shredding, and which one is right for you will depend on your priorities and needs. On-site shredding is very secure. You can oversee the whole process yourself and the document destruction will be carried out immediately with no period of time where your documents are sitting in a shredding facility waiting their turn. However, there are a couple of things that make the on-site option a little unpleasant. One issue is the higher price – it’s more expensive and less efficient for shredding companies to work on-site, and hence it’s more expensive for you. This is also a less green option. The truck’s engine must run to operate the shredder, consuming fuel and emitting carbon monoxide along with a lot of noise pollution. In buildings with enclosed docks, this can lead to very unpleasant conditions and potential health risks. One big benefit that comes with off-site shredding is the high volume of documents that can be destroyed. If the amount of information to be destroyed is truly monstrous, an on-site shred may take a very long time or even require multiple visits. While you and your team can watch an on-site service directly and ensure the job is satisfactory, this is not the case with off-site shredding. However, NAID-certified document destruction companies like In Confidence can provide CCTV footage of the destruction process for your records, along with a Certificate of Destruction. You might also be worried about the time when your documents are in transit to the shredding facility, but there’s no need to be. You’ll be able to track our trucks using GPS and all of our drivers undergo regular federal police checks. Whenever you have confidential or sensitive documents, products and e-waste, trust the team at In Confidence to effectively destroy them. You can contact us online to schedule your on-site or off-site destruction!